Baldwin City USD 348 is comprised of four elementary schools, one junior high school and one high school serving approximately 1455 area students. The two elementary schools serve pre-K through grade 5; Baldwin Elementary School Intermediate Center and Primary Center and the Baldwin Junior High School, serving grades 6-8, and Baldwin High School which houses grades 9-12. 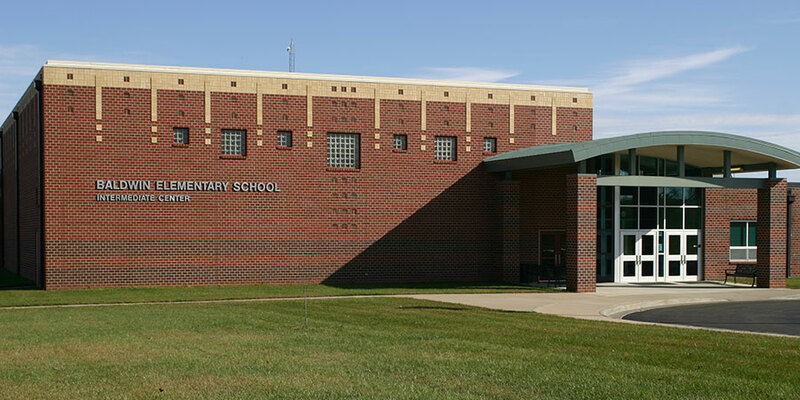 Baldwin Elementary School Primary Center is a pre-kindergarten through second grade facility. Our mission is: The mission of the Baldwin Elementary School Primary Center staff is to nurture the growth of our students so they will reach their highest potential in all areas. We will create and maintain a developmentally appropriate environment for learning. We will make evidence-based decisions that help each student reach their potential. We will partner with families as they participate in and enhance their child’s education. 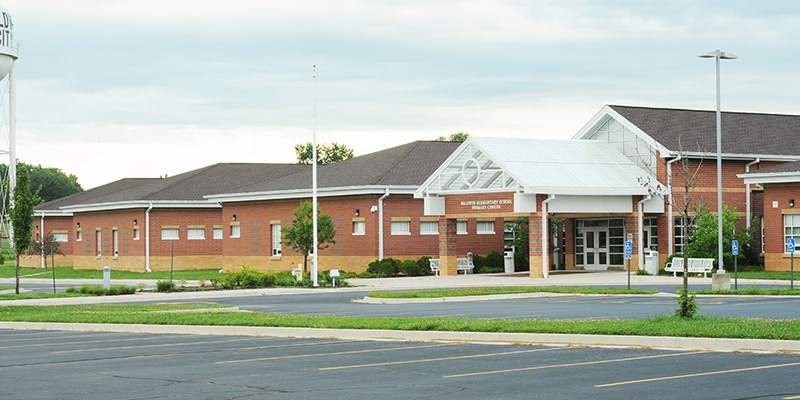 Baldwin Elementary School Intermediate Center provides comprehensive educational services for students in grades three, four and five. BESIC has met all requirements for Kansas Quality Performance Accreditation. One hundred percent of the BESIC teachers meet the “Highly Qualified” standards set by the “No Child Left Behind.” Since opening it’s doors in 2003, the students and staff have earned 37 Standard of Excellence awards. 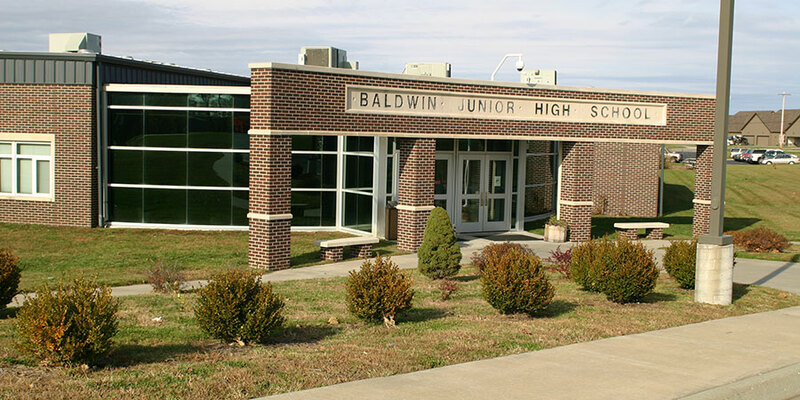 Baldwin Junior High School has approximately 332 students in sixth through eighth grade. The staff is committed to providing each student with the opportunity to become a responsible citizen by academically preparing all students for a productive future in society. BJHS students earned building-wide Standard of Excellence in Reading, Writing and Math on the 2008 State Assessments and Reading and Math on the 2011 State Assessments. 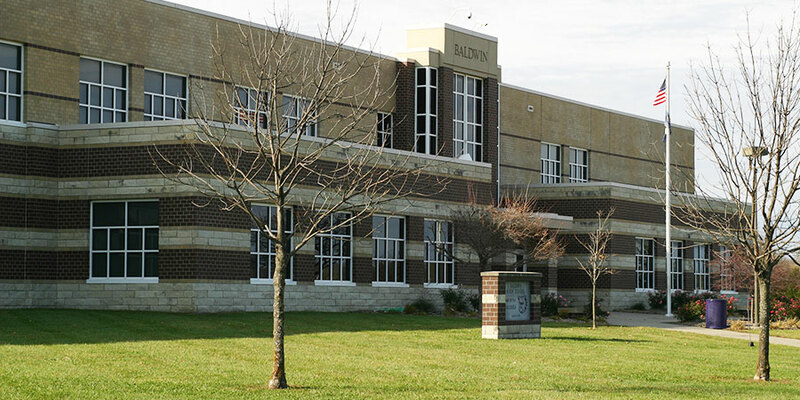 Baldwin High School has an enrollment of approximately 445 students in grades nine through twelve. The attractive two story brick and stone building was first occupied in 1995. Baldwin High School is a distinguished 4A high school, a member of the Frontier League and focuses on a well-rounded education including a strong academic core curriculum, excellent technical education programs, a variety of performing arts opportunities and award winning activities programs. Baldwin High School has been awarded the Kansas State Standard of Excellence in the following academic areas: 2003 Social Studies, 2004 Math and Reading, 2005 Social Studies and Math, 2006 Reading, 2007 Math and Reading, 2008 Math and Reading, 2009 Math and Reading, 2010 Math and Reading and 2011 Math and Reading.